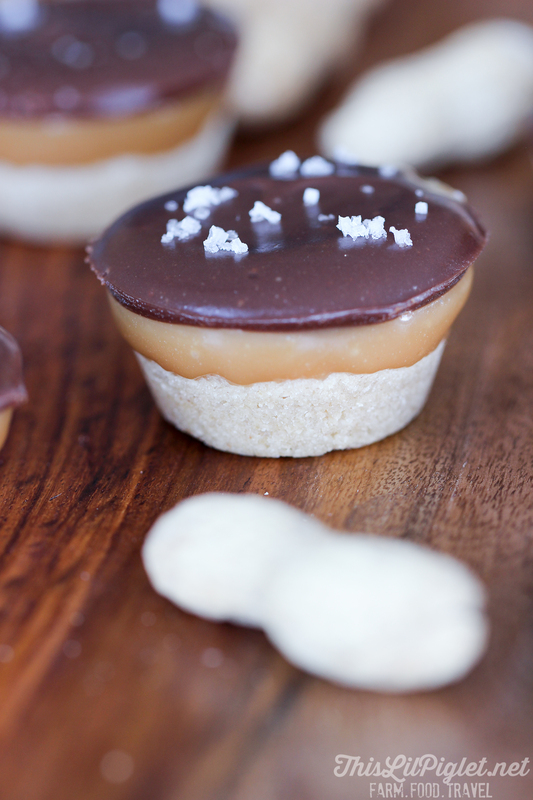 Calling all peanut lovers….have I got a dessert recipe for you!! 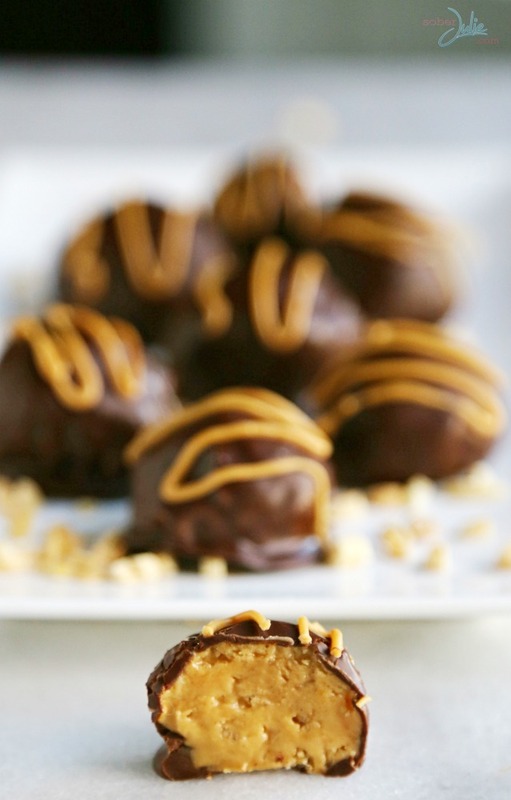 If you’re entertaining, this EASY Chocolate Peanut Butter Balls recipe will impress your guests…assuming they don’t get eaten before folks arrive. 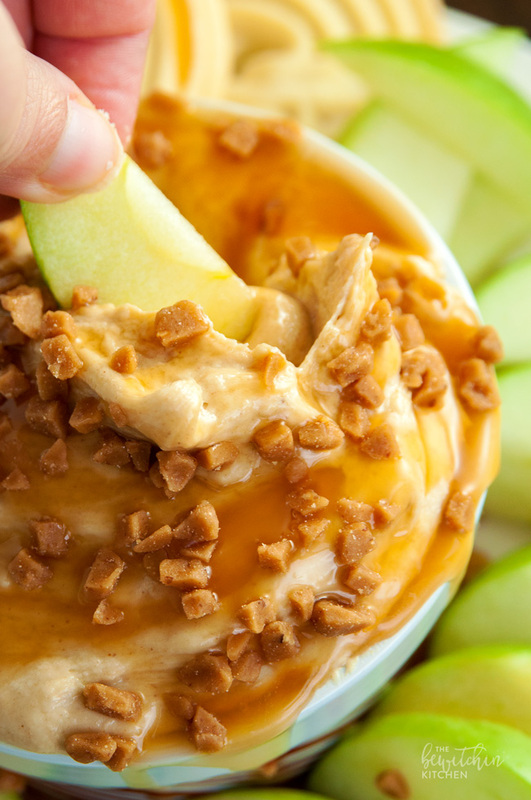 This is a recipe we make just for the family because it’s super simple and well…we’re peanut lovers. If I could, I’d grow my own peanuts but here in Canada the climate just doesn’t work for growing peanuts. Thankfully The Peanut Bureau of Canada has me covered and today they’ve asked me to share this recipe with you all and tell you a bit about them. More than 85% of peanuts in Canada are grown in the USA where the sandy soil and hot dry weather is better for growing. Here in Canada unfortunately the entire peanut harvest can be much smaller than the demand. Thankfully I can always find peanuts and because peanuts have more protein than any other nut, and contain many vitamins and minerals, I feel good about eating them. I’m not alone in my love for peanut butter in my baking; 74% of Canadians see peanut butter a good baking ingredient because let’s face it…it’s freaking delicious! I hope you dig this recipe as much as my family does and if you’re looking for more peanut butter desserts, make sure to check out my friends Stacey (ThisLilPiglet.net) and Randa (TheBewitchinKitchen.com) who are joining me in creating one-pot themed meals this week. Don’t forget to check out our Holiday Entertaining Guide for more fantastic recipes. Mix peanut butter, butter and vanilla together in a large bowl until well blended. Slowly add in of powdered icing sugar, once all of the powdered sugar is incorporated into the peanut butter mixture, mix in the crushed rice cereal. Chill in the refrigerator for 20 minutes to make it less sticky when rolling into balls. Next you’ll be rolling your balls so take off your rings. For each one, use a spoon to pick up a small amount and roll into one inch balls and place on the parchment paper. Once the balls are rolled, put them in the fridge to chill for ten minutes. Using a double boiler, melt 225 grams (8oz) of dark chocolate and shortening (keeps the chocolate nice and shiny). Remove the balls from the fridge and dip them in chocolate, rolling them around with 2 forks to get full coverage. Lift out of the chocolate and place on parchment paper to harden. Melt Peanut butter chips, pour into a ziplock bag. Cut the end of the bag and drizzle over the balls to decorate. Keep up with everything The Peanut Bureau of Canada is up to by following on their social channels: Facebook, Twitter, and Pinterest. Next you'll be rolling your balls so take off your rings. For each one, use a spoon to pick up a small amount and roll into one inch balls and place on the parchment paper. Using a double boiler, melt 225 grams (8oz) of dark chocolate. 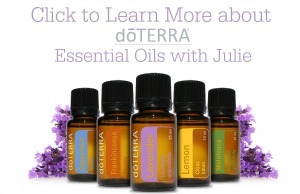 Disclosure: This is a sponsored post, the opinions on this blog are my own. I’m going to make these, but I don’t like dark chocolate so I’m switching it up with milk chocolate. Peanut butter balls are my favourite! My MIL always made them, but she’s stopped making her treats the last few years, and I’ve taken over. I’m definitely making these this weekend! I can already taste them! 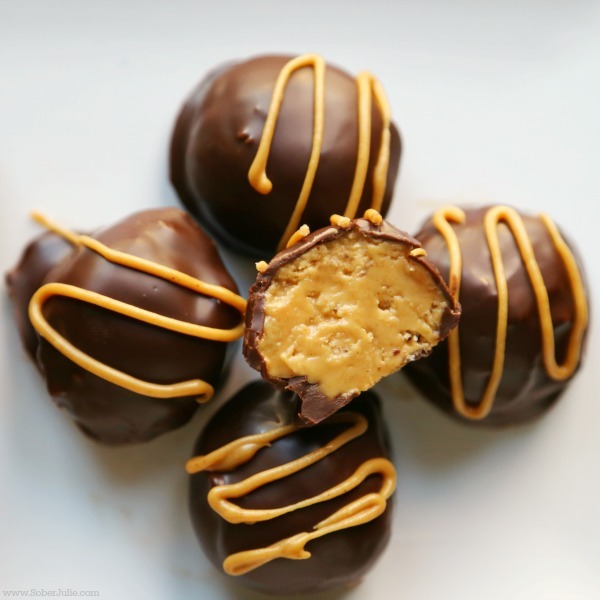 These little peanut butter balls will be perfect for the holidays! I really like your drizzle on top. I will have to remember that when I make mine next time.